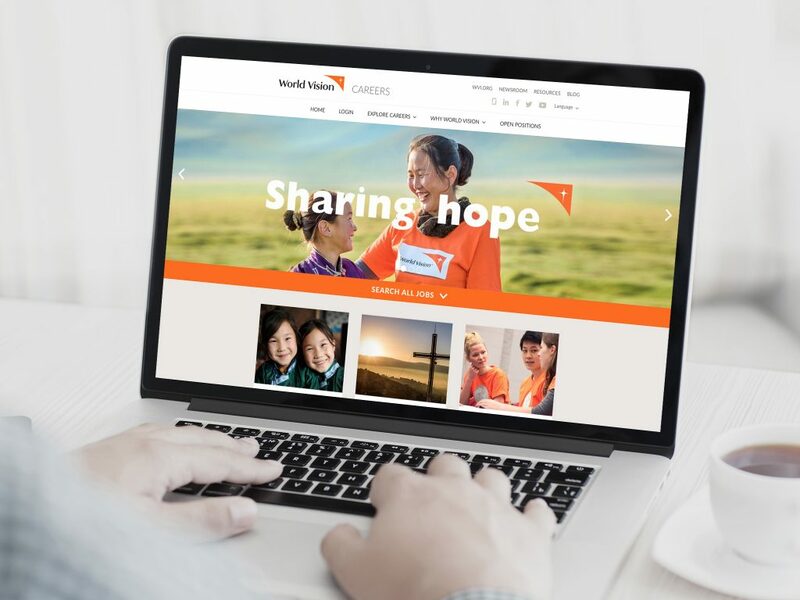 World Vision is a global Christian relief, development and advocacy organisation, dedicated to working with children, families and communities to overcome poverty and injustice. 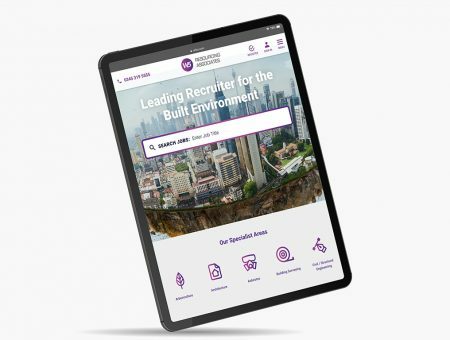 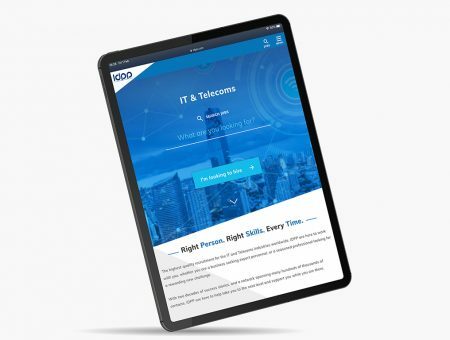 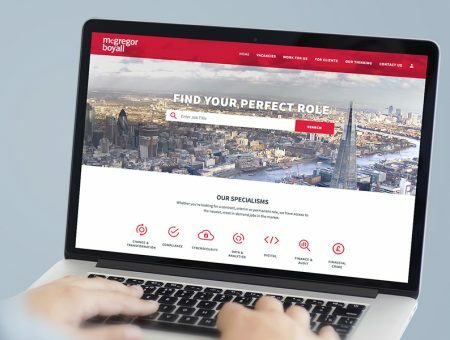 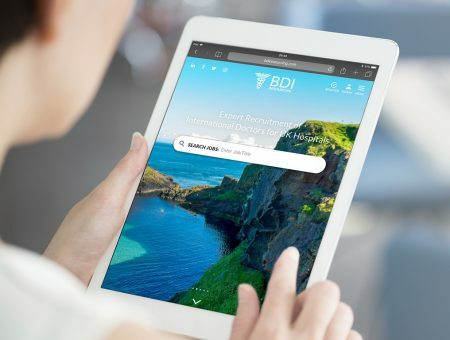 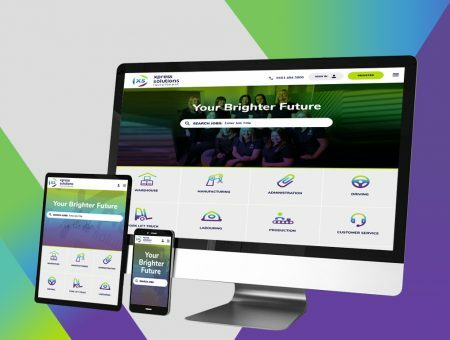 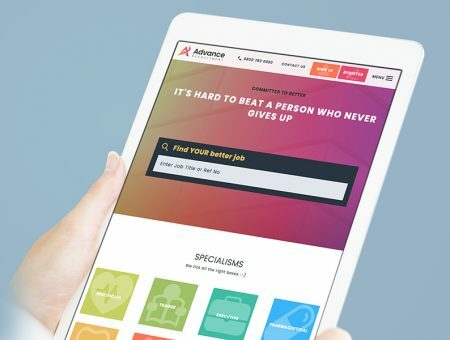 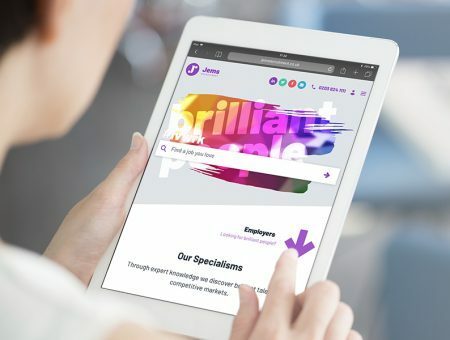 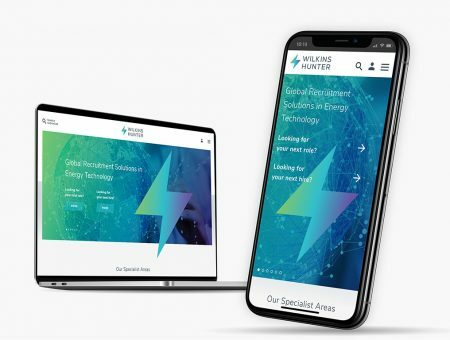 Through our strategic alliance with global HR software provider, Meta4, this career site fits seamlessly into their website look and feel, and synchronises data with Meta4 PeopleNet, co-existing with their existing processes. 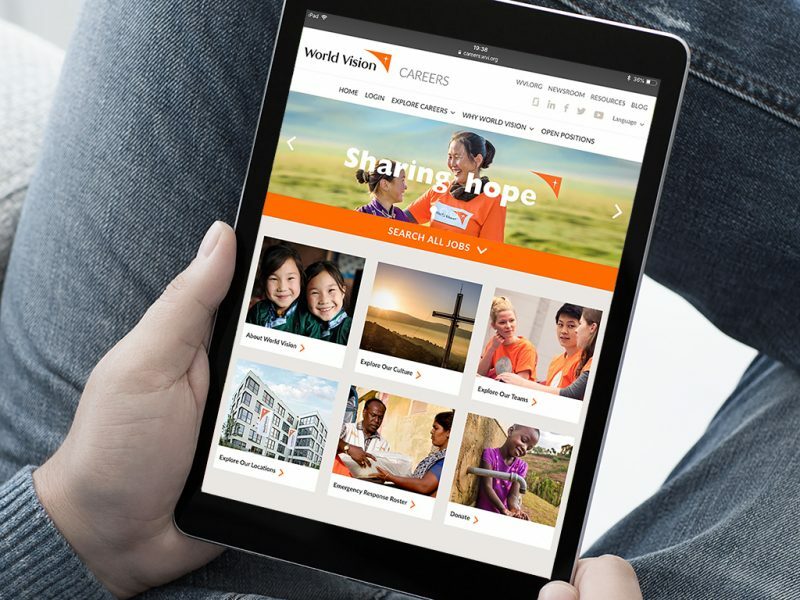 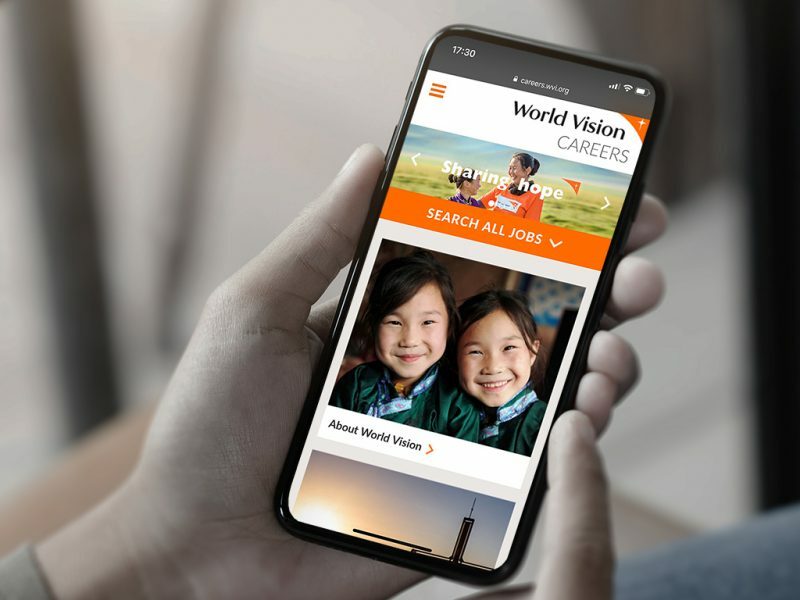 World Vision has been delighted in partnering with Reverse Delta to build and release FXRecruiter as our career site. 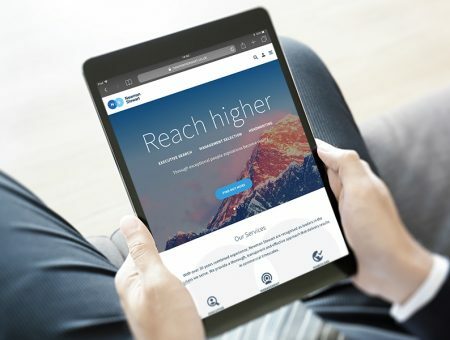 We are very excited about the new capabilities of FXRecruiter and the positive impact it will bring.